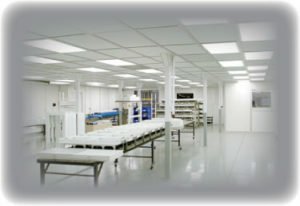 We offer both standard designs and custom-engineered softwall cleanrooms for demanding and unique applications. Self-contained Flexible Solutions Softwall Cleanrooms are offered in ISO Class 5 through 9, or US Federal Standard 209 Class 100 through 100,000. 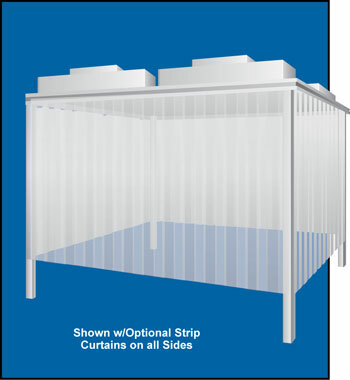 Standard rooms are equipped with SAM® Fan Filter Units for HEPA filtration, lighting, a 4´ strip door, and solid curtain wall panels. curtain choices, and our exclusive state-of-the-art SAMlink Control System. With our optional casters, you can easily roll the Flexible Solutions Softwall Cleanroom from one location to another for maximum flexibility. 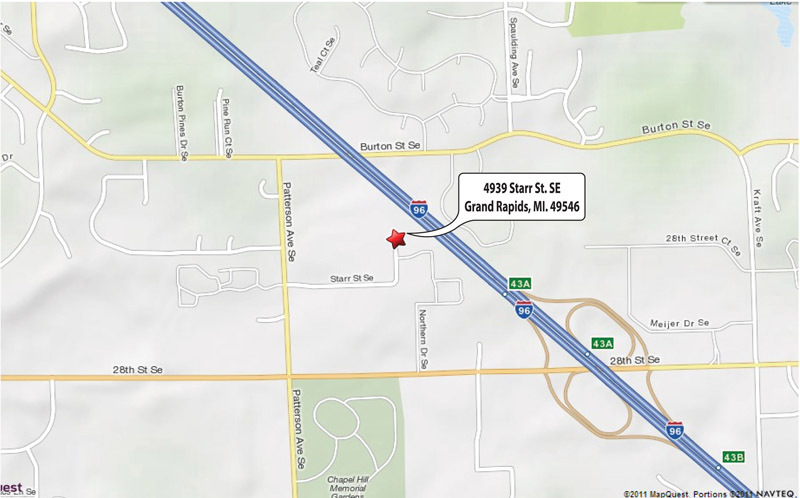 For additional information about options, customized rooms or special applications, call one of our cleanroom experts located in your area, or consult with our Sales Department for more information.